Truth – I was skeptical about this book because of the cover, but then I saw the author’s name and read the blurb, which has a kind of Stepford Wives feel. Friends, I couldn’t put this book down. The description is maddening enough for women, but trust me – your blood pressure will reach new heights once you read about the way these girls are treated. At 400 pages, it’s long, but it certainly didn’t feel like it. I wanted to finish it in one sitting – it’s that compelling, and I couldn’t wait to see what happened next. Some of the interactions between the men and the students will make your skin crawl, but the friendships between the girls are strong, wonderful, and will make you wish for that kind of bond. Everyone deserves friends like these. 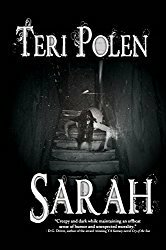 This is a dark, twisty novel, and some scenes are tough to read. But it’s also empowering when the girls realize their world is skewed very much in the bizarre and unnatural direction, and then decide to regain control. I’m anxious to see what happens next. Thanks to NetGalley and the publisher for the ARC. I voluntarily read and reviewed an advanced copy of this book. All thoughts and opinions are my own. I’ve been seeing this book everywhere lately. I’m not sure I could get through the difficult parts but it does sound compelling. It really surprised me, Mae. Completely gripping almost immediately. This book sounds fantastic, Teri. 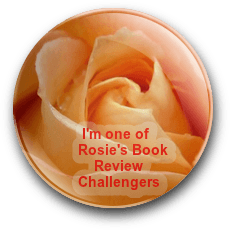 It sure was, Robbie – I couldn’t put it down. Glad there’s another one in the works! Girl Power is all the rage right now. Not sure if I want to read the difficult parts, though. It’s so easy to root for these characters and watch them try to regain some control. Definitely some Girl Power! I’ve been waiting for this review. You know I love that cover and I remember you not liking it. At all. I’ve been curious about what your thoughts would be. That IS long. Wow. The description and your review make me want to read this but I’m with Staci and Mae about the tough parts… Might not want to go there. I remember you liking this cover, Sarah. Most of the tough parts are about how the girls are treated as ‘less than’, but those scenes really make you cheer them on. Glad I was pleasantly surprised by this one! Ah. Thought you meant…graphic scenes. It really sounds like a great read. 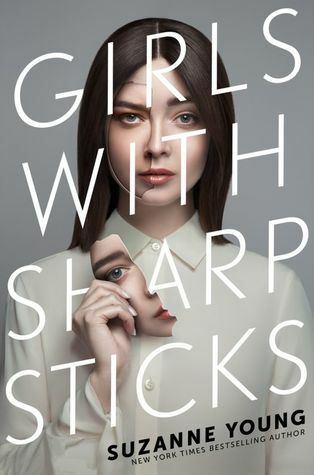 Check out this review of the book, Girls With Sharp Sticks by Suzanne Young, as featured in this post from the Books and Such blog.